LOVE IS MY PROFESSION (1958/French) 120 min. 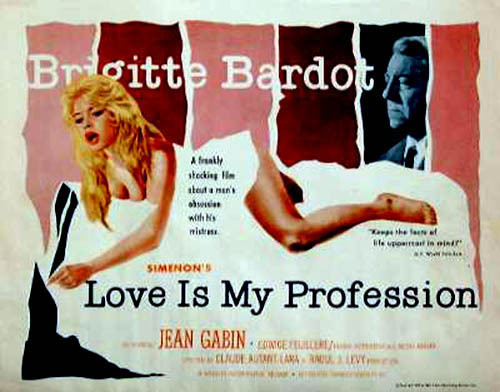 Jean Gabin, Brigitte Bardot, Edwige FeuillËre. 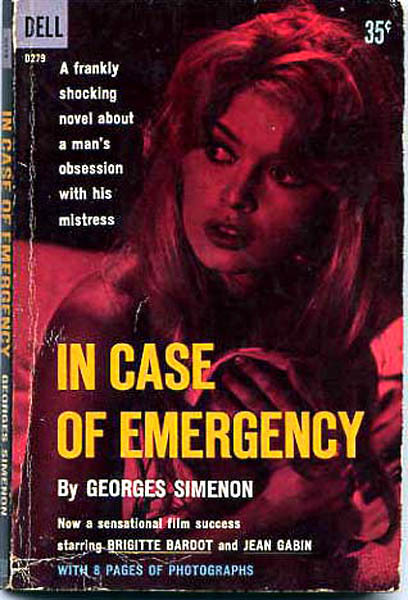 En Cas de Malheur, literally "in case of accident," is better known by its American title, Love Is My Profession. By any name, this Brigitte Bardot vehicle ran into stiff opposition from the Catholic Legion of Decency, severely limiting its U.S. distribution. 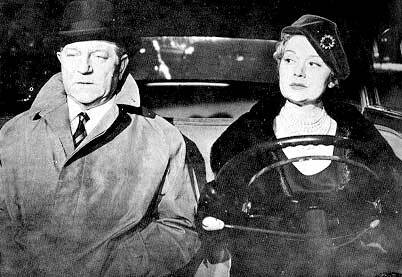 Bardot plays a nubile small-time thief named Yvette, who becomes the mistress of influential defense attorney Andre (Jean Gabin). Though Andre is able to shower Yvette with jewels and furs, he cannot "buy" her heart, and thus it is that it belongs to handsome young student Mazzetti (Franco Interlenghi). 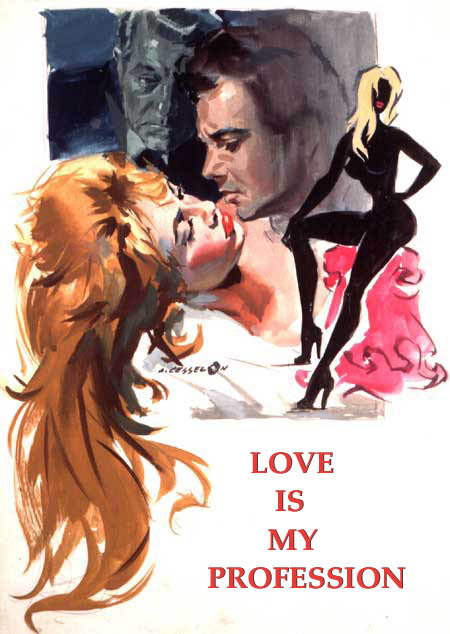 Alas, Yvette is no judge of human nature: attractive though Mazzetti can be, he has a dangerous-and deadly side.